The album sold 30 million copies worldwide and their all-white outfits were cemented in history. 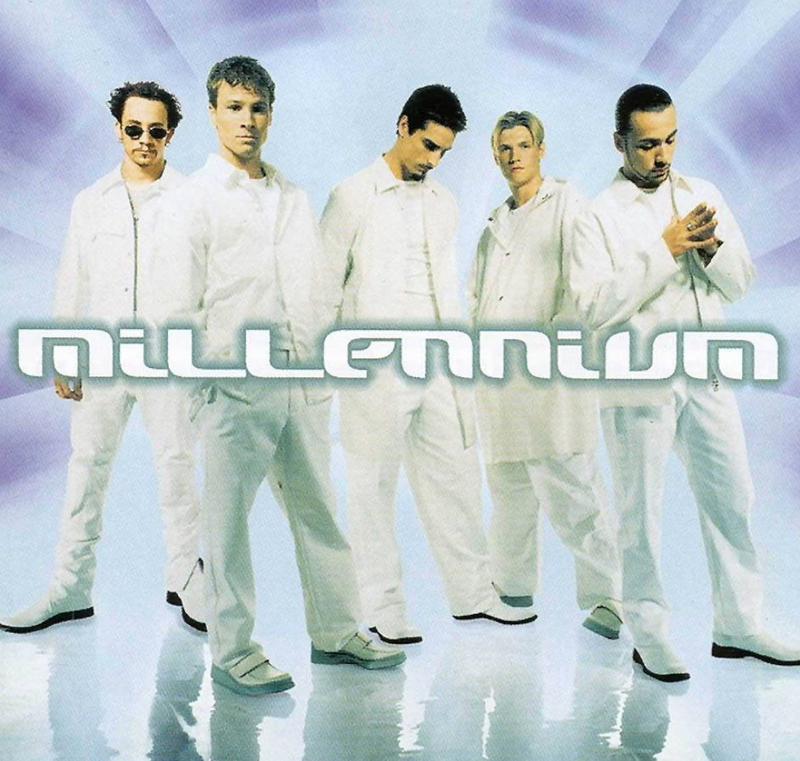 Today, the Backstreet Boys have reunited and will kick off their DNA World Tour nearly twenty years to the date Millennium was released. While the album was only moderately successful, it allowed Jennifer to release her sophomore album two years later which would cement her as a Latin pop icon. 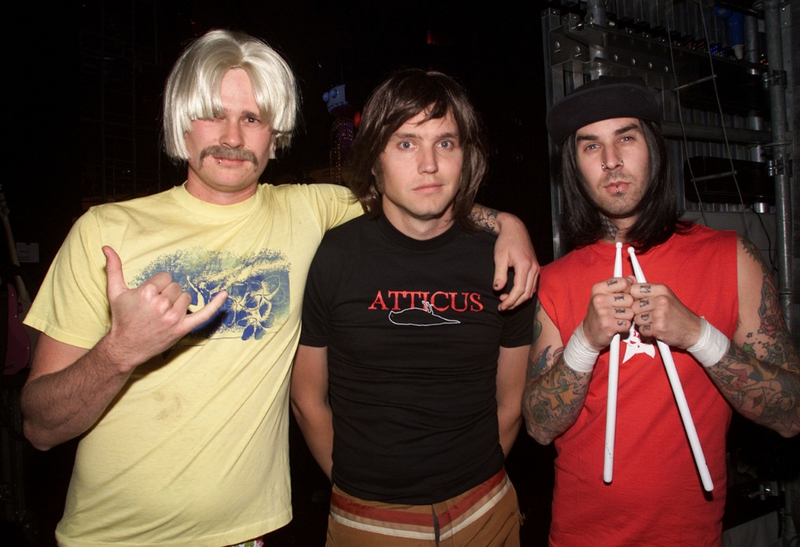 The quirky pop-punk group had already released two albums before dropping their 1999 album Enema of the State. The first two albums built them a small but devoted following. In 1999, with singles like “What’s My Age Again,” “All The Small Things,” and “Adam’s Song,” Blink-182 became the biggest punk group at the turn of the millennium. The band’s fame was heightened with their hilarious music videos which poked fun at the boy band phase of the time. The Orange County band had formed more than a decade before the 14:59 album was released. Before 1999, their only major hit to date was “Fly” from two years before. Many critics claimed “Fly” was just a one-hit-wonder. 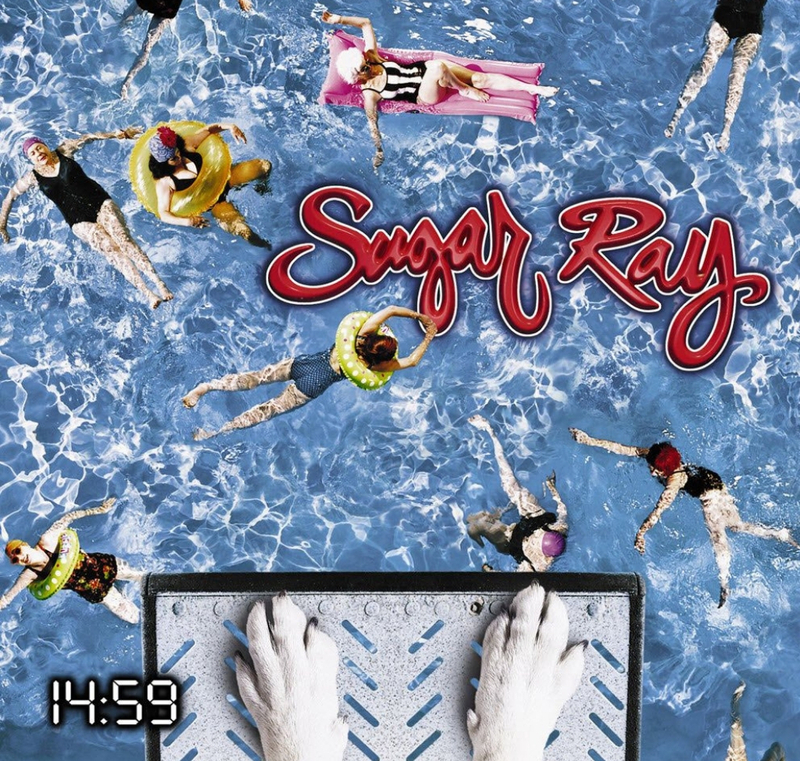 Tracks like “Every Morning” and “Someday” from the 14:59 album proved that the reggae-inspired pop band had more staying power. It even landed them a spot performing at the Woodstock 99 festival. 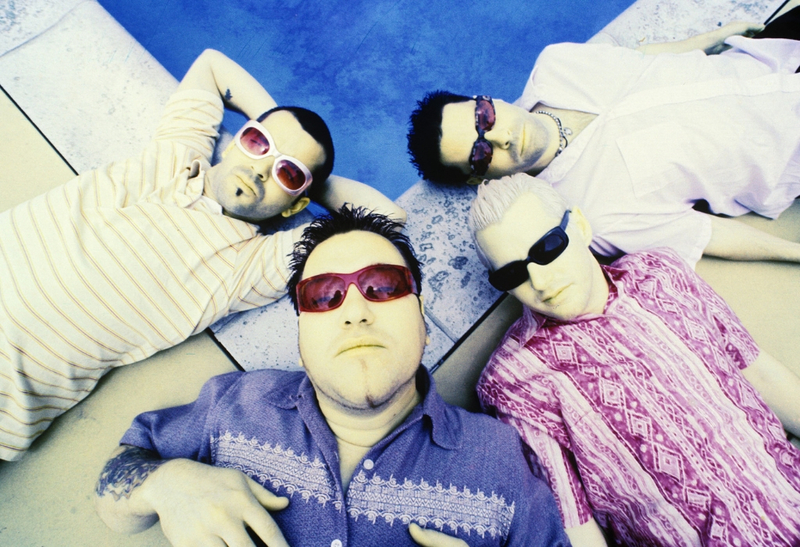 Even though it was Smash Mouth’s second album, the release of Astro Lounge on June 8, 1999, was different from their previous music. It had more of a pop influence than ska, which led their singles to be played by more mainstream music stations. Astro Lounge was critically acclaimed but supported by songs like “The The Morning Comes” and “All Star” which, of course, was featured two years later in the movie Shrek. Coming up, the success of this pop star’s debut album left us asking her to hit us one more time with another record. 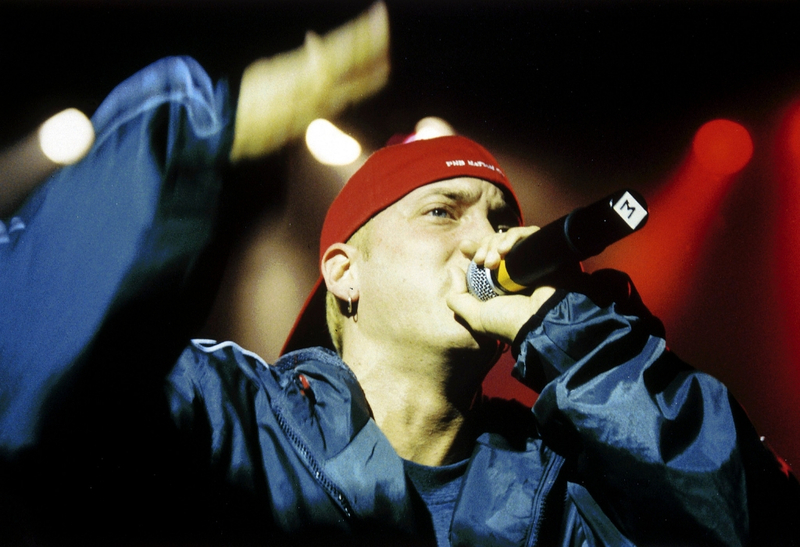 The Slim Shady LP was Eminem’s second album but first major-label debut. Released February 23, 1999, the album was written from Eminem’s alter ego Slim Shady and featured much more violent lyrics. Despite the parental warnings, the main single “My Name Is” managed to make its way onto mainstream radio and the music video was a mainstay on MTV. The album sold more than 5 million copies and stayed on the Billboard charts for 100 weeks. While Mariah Carey was already a certified female powerhouse in music by 1999, the release of her seventh studio album saw her take more creative control. For Rainbow, Mariah worked closely with new producers and musicians like Jay-Z, Snoop Dogg, and Usher. Even though it was a turning point for her, Rainbow was Mariah’s lowest-selling album at the time. Still, we’d be lying if we said we weren’t still jamming to “Heartbreaker” from Rainbow. Britney burst onto the scene early in 1999 with the release of her debut album, …Baby One More Time. The album featured some of her most memorable hits like “(You Drive Me) Crazy” and of course the title track. Not only was the album iconic and cemented Britney’s place in pop history but to this day, it’s still one of her more successful albums and with 25 million copies sold, one of the best selling albums of all time. Keep reading to see which fellow pop star’s album was Britney’s biggest competition. The Writing’s On The Wall was only the R&B girl group’s second studio album but it gave us some of their early memorable hits. Songs like “Bills, Bills, Bills,” “Jumpin, Jumpin, and “Say My Name” worked well with the wave of feminism sweeping through Hollywood at the turn of the century. 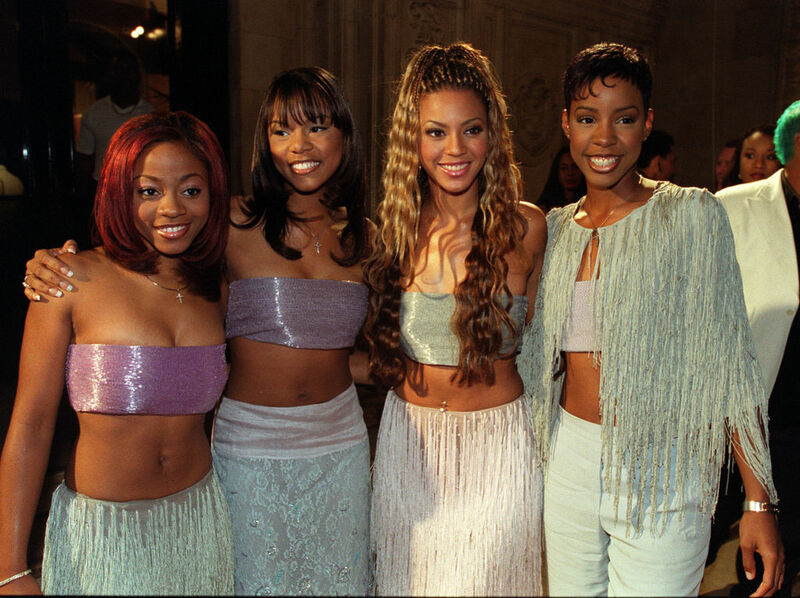 Destiny’s Child took more creative control over the 1999 album and it paid off. The Writing’s On The Wall earned them six Grammy nominations and went eight times platinum. 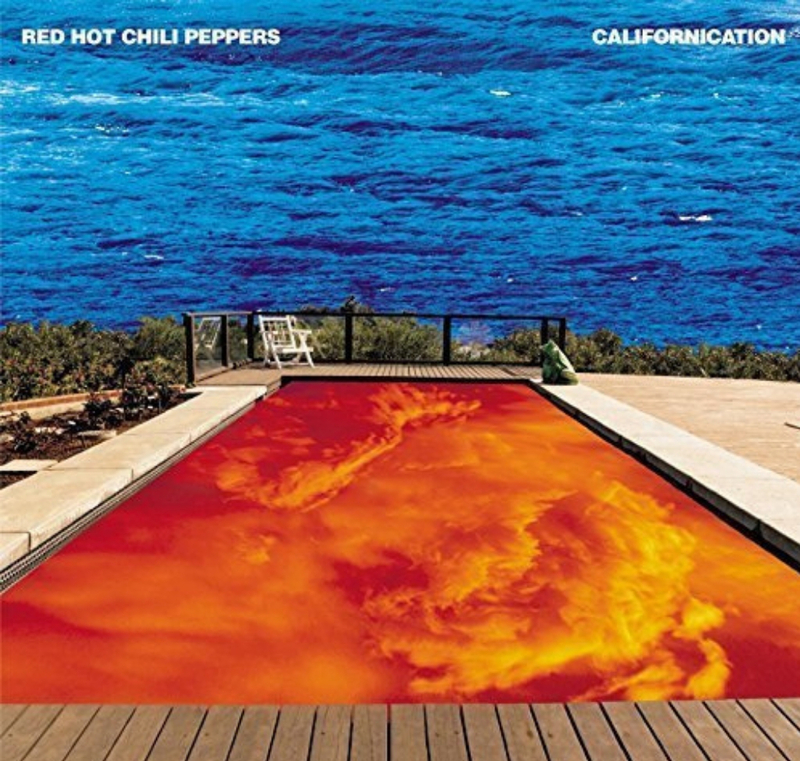 The seventh studio album by Red Hot Chili Peppers is seen by many of their fans as their return to their roots. Guitarist John Frusciante returned to the band and is credited with completely changing their style of music. Californication is much more mellow and relaxed than the band’s previous albums, but at the turn of the millennium, it somehow worked. Songs like “Scar Tissue,” “Otherside,” and “Californication” are still major hits today. The other pop princess of the ’90s released her debut album the same year as her fellow former Mouseketeer, Britney Spears. Christina’s album featured equally iconic hits like “What A Girl Wants” and “Genie In A Bottle.” Selling more than 14 million copies worldwide, it’s Christina’s best-selling album. The album notably left Christina to square up against Britney at the 2000 Grammy Awards. Both women’s debut albums got them nominated for Best New Artist but it was Christina who won. Britney and Christina may have dominated in 1999 but there were still quite a few pop singers who tried to take the crown. It might not be on the same level as other heavyweight albums from 1999, but Jessica Simpson’s debut album was a big deal back in 1999. Singles like “I Wanna Love You Forever” and “I Think I’m In Love” had mixed critical reception but were certified as first-dance songs at everyone’s weddings in 2000. The debut album did place the sweet Christian blond singer on Nick Lachey’s radar, which led to their marriage and one of the best/worst reality shows of the 2000s. Before she was making us cry on This Is Us, Mandy Moore was making us giggle with her bubblegum pop songs like “Candy” and “So Real.” While the album did well commercially, it couldn’t compete with other debut albums from female teen singers at the time like Britney Spears and Christina Aguilera. While Britney and Christina embarked on their own tours, Mandy was stuck opening for boy bands like Backstreet Boys and NSYNC. Deny it all you want, but everyone in 1999 knew the words to every single from S Club 7’s debut album. Tracks like “Bring It All Back” and “S Club Party” were the go-to songs to dance to in your basement. 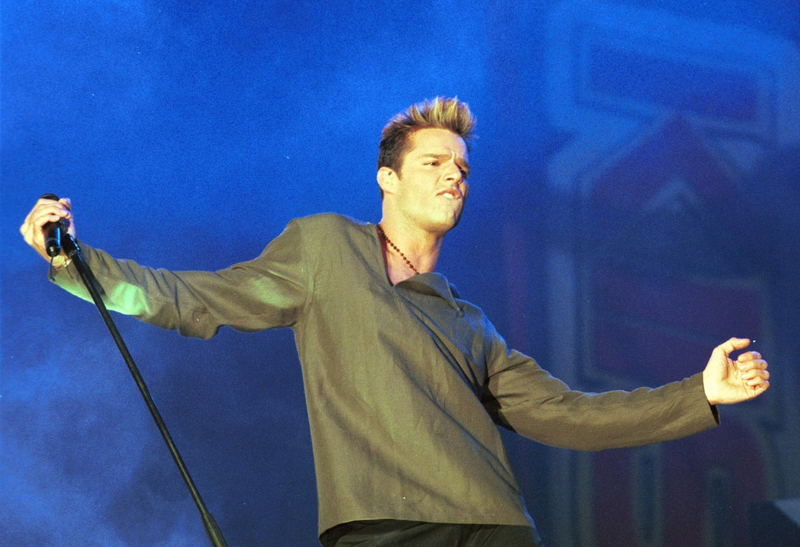 While critics called it cheesy pop music, it put Ricky on the radar for U.S. music and is even credited with helping promote mainstream Latin music. 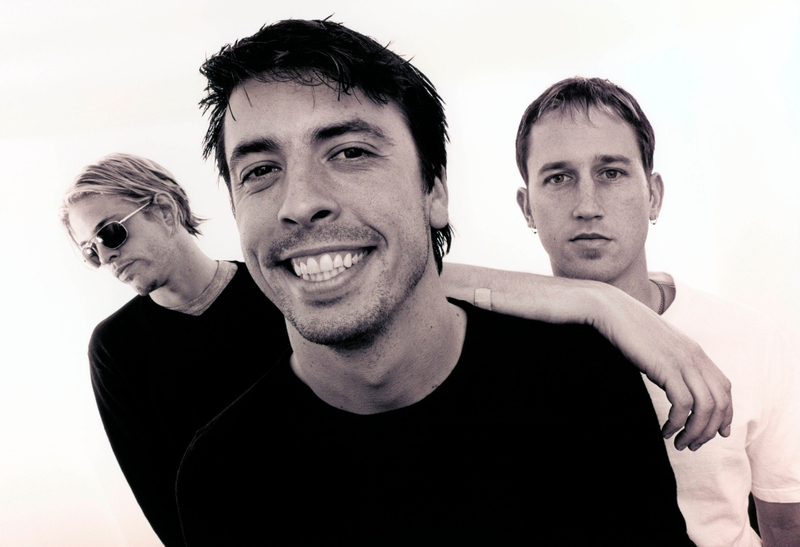 With memorable songs like “Learn To Fly,” the 1999 album won Foo Fighters their first-ever Grammy for Best Rock Album. This British singer-songwriter made waves worldwide with the release of her debut album No Angel in 1999. Most notably, the album featured the track “Thank You” which Eminem fans will recognize from his track “Stan.” Another track from the album, “Here With Me,” was also featured in the classic Christmastime romantic comedy, Love Actually. Dido’s debut album won her several international music awards and sold over 21 million copies making it one of the top-selling British albums in history. At a time when bubblegum pop and boy bands were dominating the music scene, it was refreshing to see a blues-inspired album do so well on the charts. 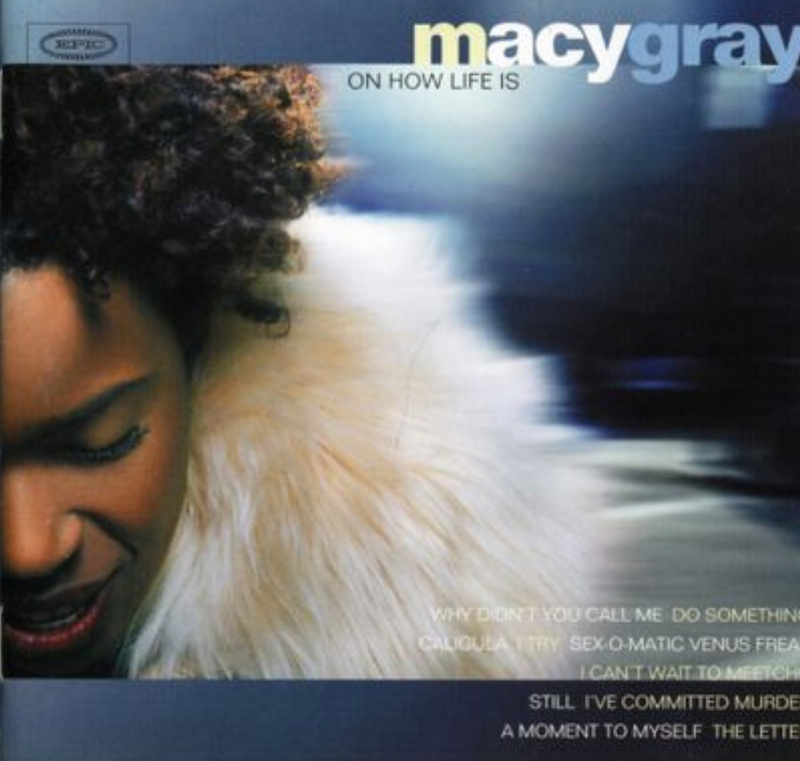 Macy Gray’s On How Life Is featured “I Try” which was one of the biggest singled of 1999. The single ended up winning Gray the Grammy Award for Best Female Pop Vocal Performance in 2001, which was a big deal considering the competition she was up against. Legendary Latin guitarist Carlos Santana has been around since Woodstock but revitalized his sound, image, and popularity with his 18th studio release in 1999. 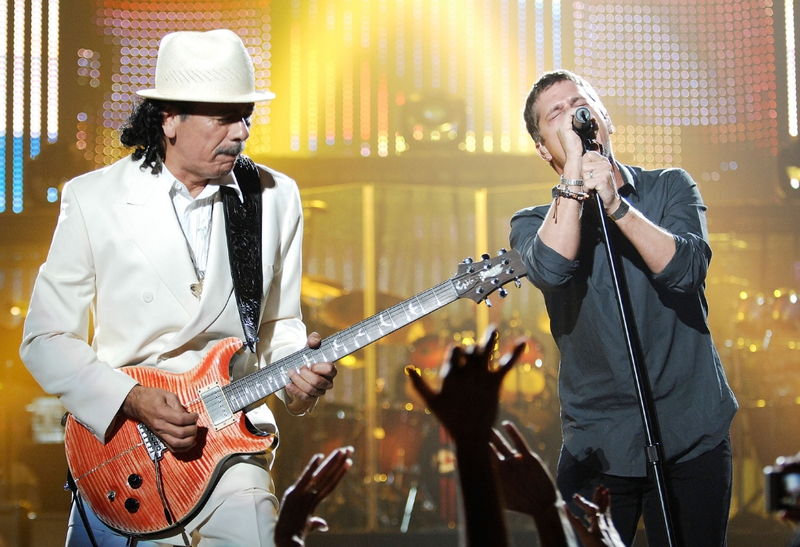 Supernatural saw Santana combine his smooth guitar tracks with younger popular artists. Everyone from Rob Thomas, Lauryn Hill, Eric Clapton, and Cee-Lo Green was featured on the album. The gamble to revitalize his career worked and hit singles like “Smooth” is still sampled by musicians today. 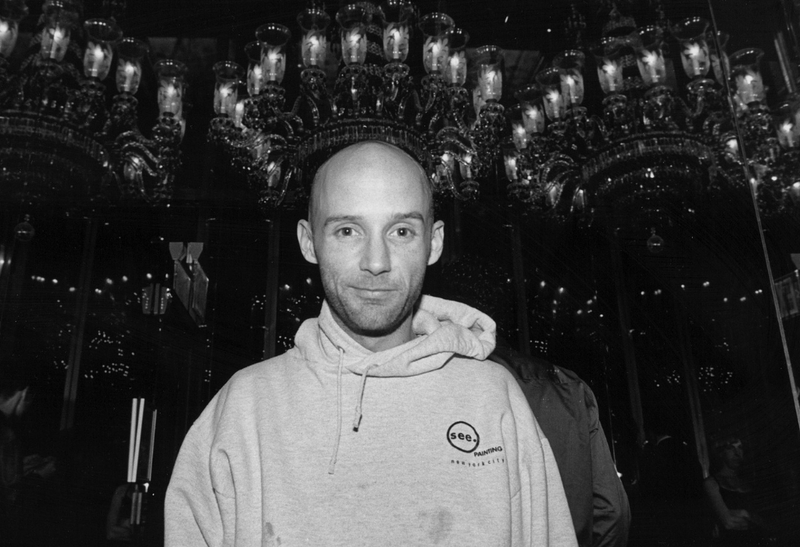 Moby was one of the earliest electronic dance musicians but it wasn’t until 1999 and the release of his fifth studio album Play that his music became mainstream. 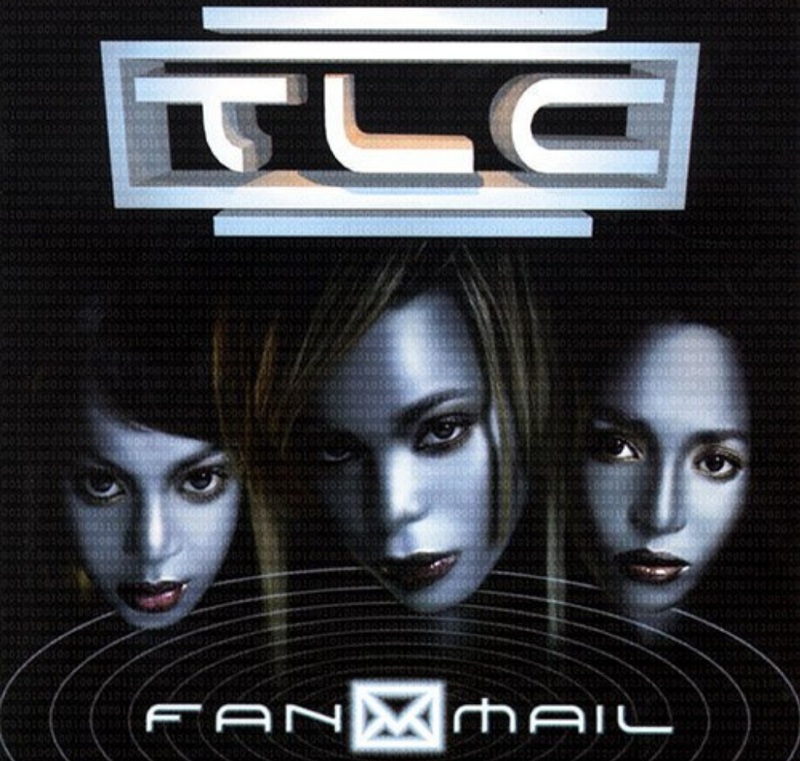 In 1999, the album was a certified cultural phenomenon in clubs all around the world. Thanks to singles like “Honey” and “Bodyrock” Play became the top-selling electronica album of all time. Artists like Daft Punk have credited their success to Moby’s ability to make dance music mainstream. It may not have exactly been mainstream but for hip hop fans, Dr. Dre’s second solo album was one of the most popular. 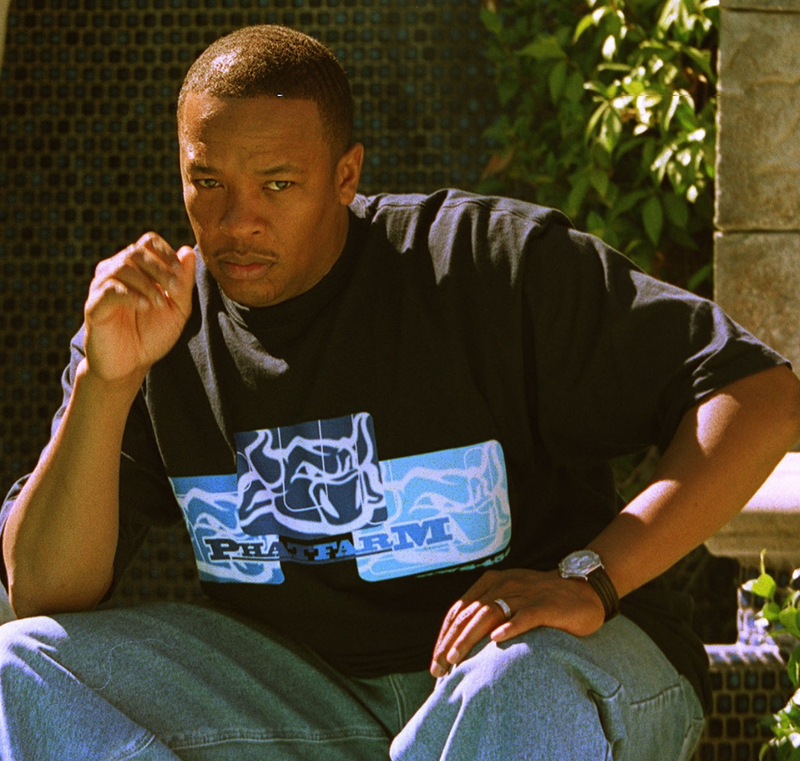 2001 saw Dr. Dre step away from producing for other rappers and return to making his own music. Still, the album featured collaborations with many of Dr. Dre’s protégés like Eminem, Snoop Dogg, and Mary J. Blige. Singles like “Still D.R.E.” and “Forget About Dre” were so popular that they landed Dr. Dre a guest performance on Saturday Night Live. In a year of teeny boppers and straight-laced singers, Slipknot was definitely the black sheep. Their debut album featured singles like “Wait and Bleed” and “Spit It Out.” One music critic even compared Limp Bizkit to The Osmonds now that Slipknot was on the scene. The nu metal music album peaked at 51 on the Billboard charts but was a huge commercial success for the band. 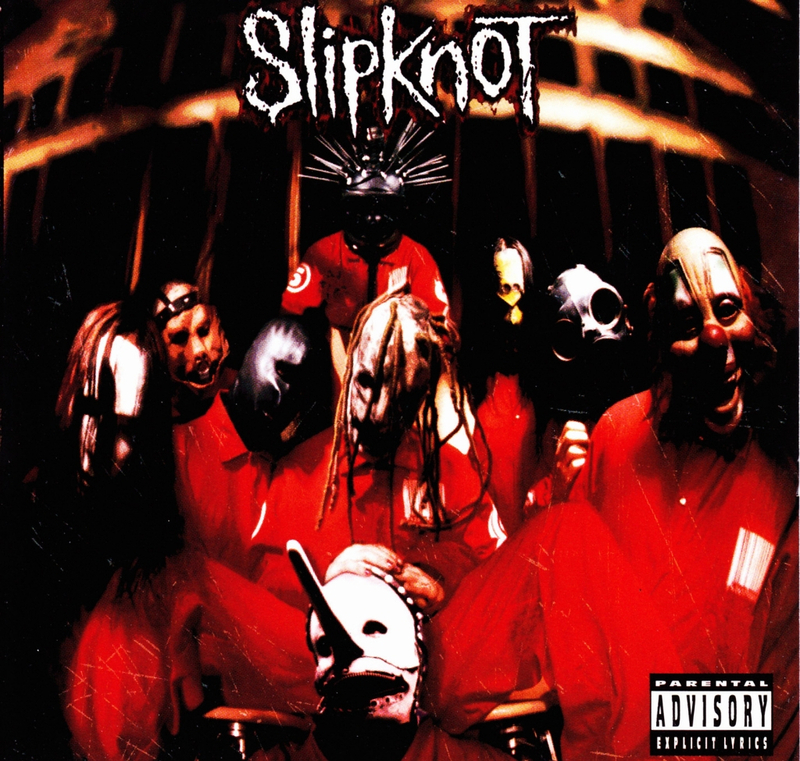 It was certified double platinum and to date is still Slipknot’s best selling album. Bowie’s previous albums had experimented heavily with electronica but Hours returned to live instruments and re-recordings of previous songs. 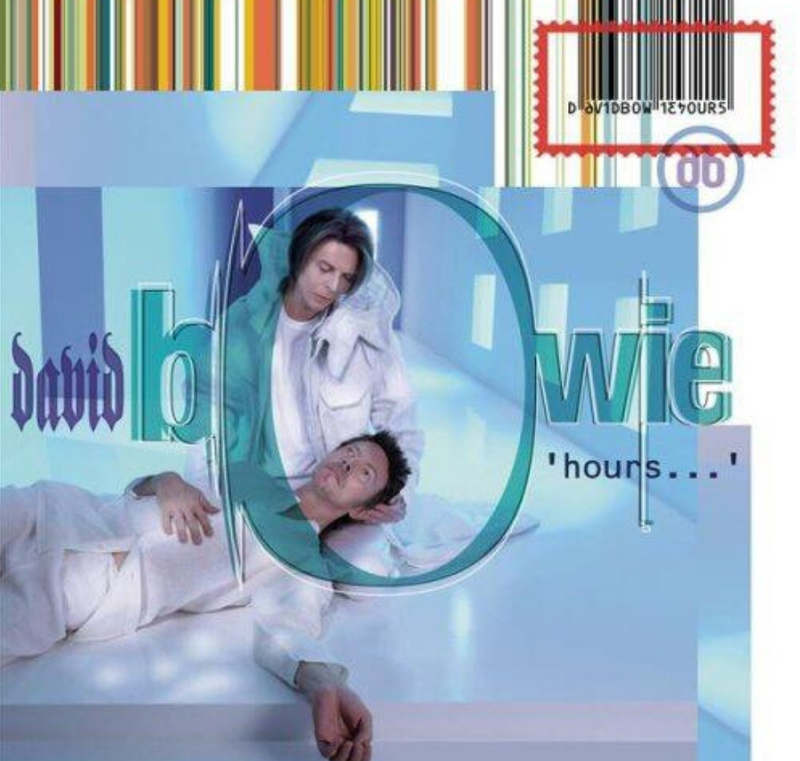 Unfortunately, it didn’t work and Hours became Bowie’s first album since 1972 not to chart on the Billboard Top 40. The album made it to the top of the charts in 20 countries and notably, “We Like To Party!” was featured in a Six Flags advertisement. The rap-rock band had a lot of hype to live up to with the release of the second studio album in 1999 and in the eyes of most critics, they failed. 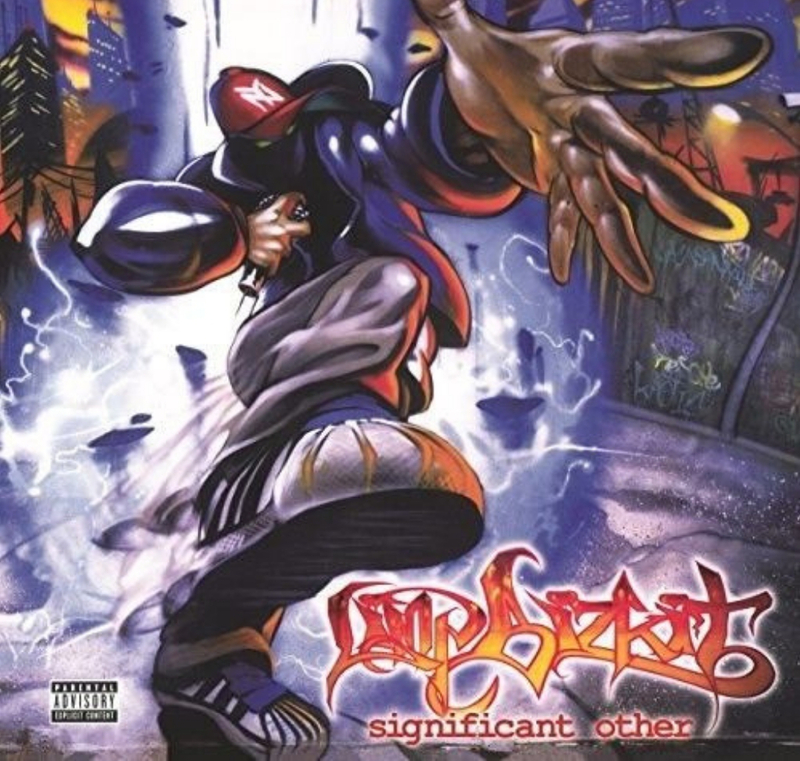 Significant Other saw Limp Bizkit reach a new level of success commercially, but not critically. Rolling Stone and fellow musicians questioned if the band even had talent. Still, Limp Bizkit landed a headlining gig at Woodstock 99 thanks to Significant Other. Unfortunately, their set turned to violence and numerous sexual assaults were reported. While Lolly won’t exactly go down in music history for her talent, her bubblegum pop dance hits perfectly define how strange and successful music could be in 1999. Lolly dropped off the face of the earth in 2000 only to make a sudden reappearance in 2018. The debut album by the British rock band was a moderate commercial success but its singles didn’t come close to topping the charts. Even though the album wasn’t appreciated at the time since 1999 it’s become a cult classic and gained greater recognition. A decade later, the album was ranked in the top 20 British albums of the last 20 years. 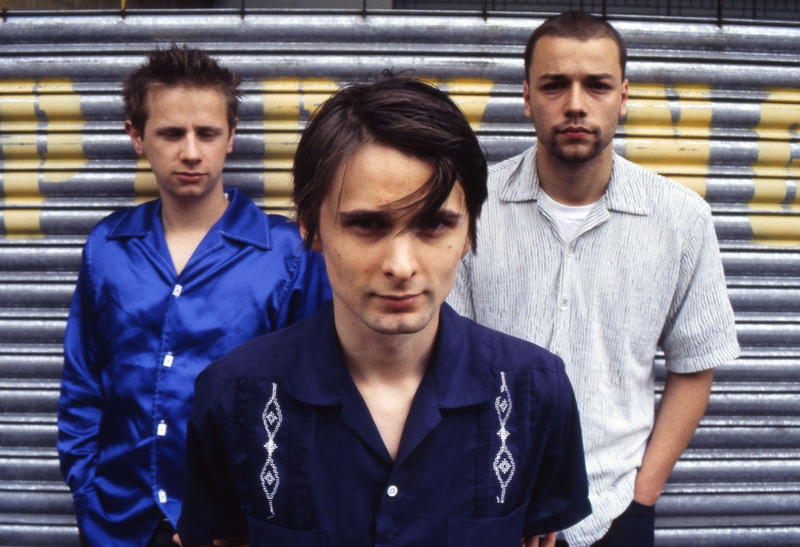 Songs like “Sunburn” and “Uno” from the album are also highly requested at Muse concerts. People never appreciate true art when they see it, but hey, that’s Showbiz, baby. Even though the Spice Girls would release one final album in 2000, 1999 marked the end of the era when both Melanie C and Geri Halliwell released their solo albums. Melanie C’s debut album, Northern Star, was released October 18, 1999, and went on to be the best selling solo album of any former Spice Girl. The album featured singles like “Never Be The Same Again” and “I Turn To You.” Most importantly, it gave Mel C the opportunity to work with other musicians like Lisa “Left Eye” Lopes and Bryan Adams. Halliwell was the first member of the Spice Girls to leave the group with aspirations of a solo career. It led to the highly anticipated solo album that was released June 7, 1999. Schizophonic debuted at number 4 in the UK and number 42 in the US. Even though the album was certified double platinum and each of the four singles went to the top of the UK charts, critics panned the album. It didn’t help that Melanie C released a more successful debut album only a few months later.